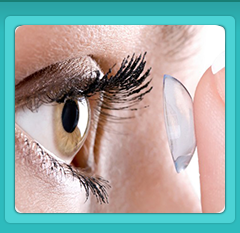 We thank you for trusting us with your eye care and it means the world to us when you send new patients our way. 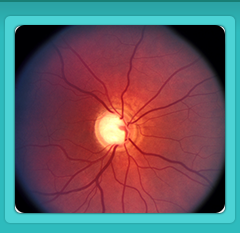 To thank you we’ve set up a new Referral Program – Give the Gift of Sight! 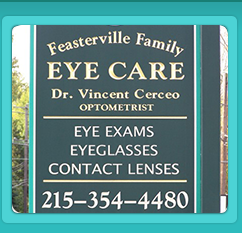 Refer a friend, co-worker or neighbor, to Feasterville Family Eye Care and they will receive $15.00 off their first eye exam and $20.00 towards new eyeglasses or contact lenses. Once they become a new patient, we will send you a gift card just to say thanks! 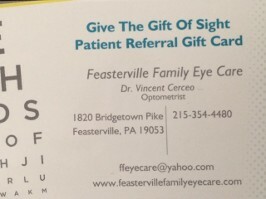 In order for you to receive your gift, your referred patient must bring the "Give the Gift of Sight" referral card with them on their first appointment. Stop by the office today to pick up a couple of cards to keep handy. 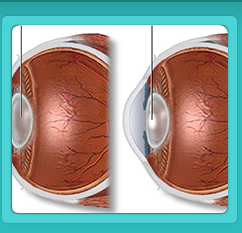 Call or email us for more information about “Give the Gift of Sight” Referral Program.